I am super pumped! My wife, daughter Emma and I had an amazing weekend at the Tulip Festival in Holland, Michigan yesterday. This last week was pretty draining since I had to work in the field with clients (I often work with closed head and spinal cord injury clients that were involved in motor vehicle accidents) and I didn’t get as much time as I wanted with my family. So we cancelled our meetings for Saturday and packed up the “kiddo” (Never, realized how long this takes. I’m probably in for even more of a shock when we have 3 or 4 kids) and headed out. Allison, Emma and I found a spot on the grass in the shade and reflected on these last 6 months and commemorated A Shot of Adrenaline and a decision we have been thinking about to the LORD. For the past several years I have been using a Flip video camera that has served me well. I have shot almost 300 videos for our Youtube Channel which has received 317,495 total views. I reflect back on the videos and how I have progressed as a videographer and thought that it was time to up the ante. Allison agreed and we decided to bathe the decision in prayer. We both believe that the LORD is telling us to move forward so I need your help! If you know anything about shooting video I would appreciate some help. I am looking to purchase a solid professional (yet not too expensive) video camera. Below is the picture of the one I am looking at. Its a Canon XL1 and I have found it for $650 on ebay which is in my price range. 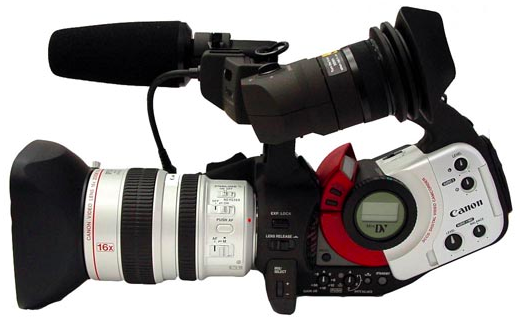 The video camera I am thinking about purchasing to shoot the Mad Monday workouts and other videos. Its called the Canon XL1. Any feedback or thoughts are certainly appreciated. Today’s workout will incorporate two different techniques to help burn out our chest region. Prefatiguing a muscle is a well established technique that many pro body builders use. 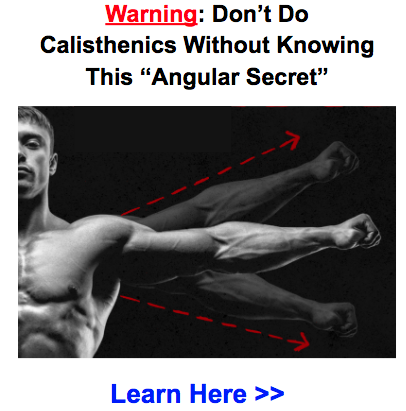 The technique forces your muscle to recruit more muscle fibers to complete a movement because many of the fibers inside the muscle are already blasted. In this Mad Monday workout, we’ll doing 25 push ups as our “pre-fatigue” before the other exercises. By increasing the time that your muscle is under tension (working) and increasing the intensity of a movement you will by default tear tissue. This workout has you doing 3 exercises all following a 5 second down count, 1 second hold and a 5 second up count. In this workout you will be doing 4 exercises for 3 total sets. Like I said before this is our pre-fatigue stage. If you can’t do any normal push ups or if you can’t make it all the way to 25 total push ups, finish up whatever you can’t do on your knees. This exercise will help strengthen the pec minor muscle. 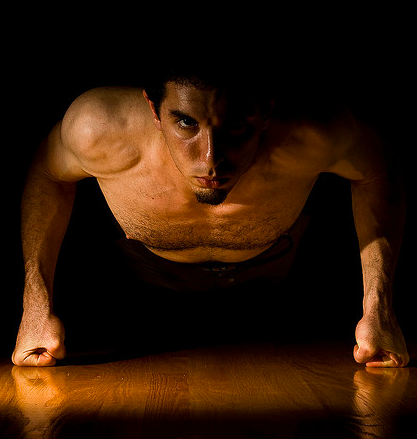 Weight lifters will use a “bench fly” to strengthen this muscle but a wide arm push up does essentially the same thing. Make sure that you do this to full fatigue. Also, make sure that you are doing a 5 second count on the way down, hold for 1 second count and 5 second count on the way up. Although we have already done this exercise it will be used here to tear muscle tissue even more. Remember our Time Under Tension technique. Do 2 more sets total. Hope you have been enjoying the workouts. If you missed Saturday’s guest post where I interviewed one of the most solid, integrity-based body weight exercises leaders out there… you’ll definitely want to check it out. I’d advise against buying the Canon XL1. The XL1 was released 16 years ago in 1997. It uses MiniDV tapes which aren’t cheap or convenient. Also, be aware that it is not an HD camera. The best you’re going to get out of it 480 lines of resolution vs 1080 lines from an HD camera. Back in the day the XL1 was a great camera, but it’s time is long past. For your price range there are some good consumer-level HD cameras out there. Check out hdcameraguide dot com for some ideas. Thanks SSK, Yeah, after discussing it with several other people I am veering away from the Canon XL1. I appreciate the feedback! Todd why do you persecute me! Thought you were my brother! Killer chest workout. 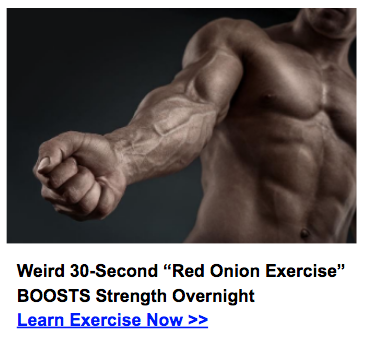 I actually incorporated it in your 3 week gymnastic and muscle growth workout. I could only do about 3 full reps the way you prescribe in workout. Could really feel it in the chest. Great question. Here’s a back workout that you can do to help balance out this workout. Yes, that would be a great progression. The possibilities are endless! you keep your back straight. This exercise targets your Chest. look of your web site is wonderful, as smartly as the content material!